Tell us how you ride. Our goal? Keeping more riders safe. Your role? Tell us information on how you ride, and we’ll use that data to shape future campaigns and education programs for riders. 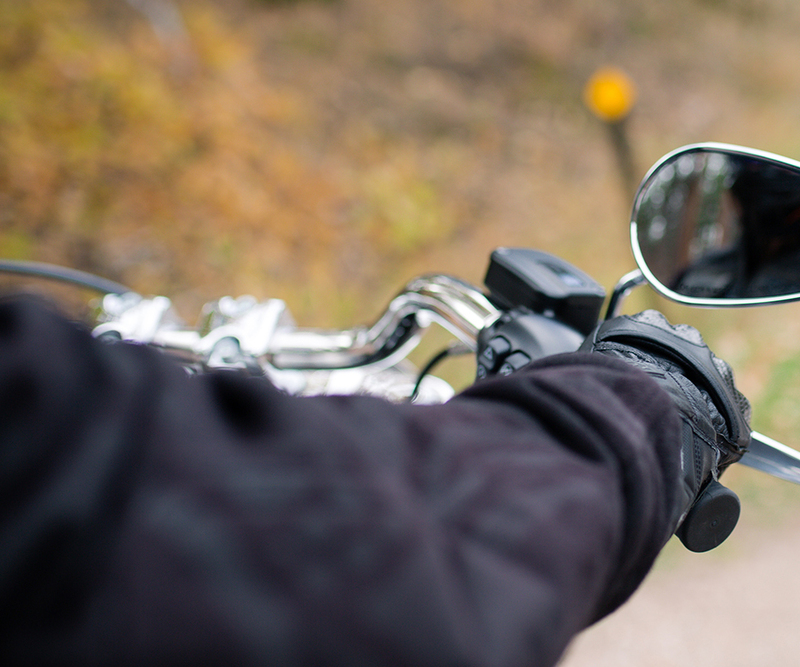 Take a short motorcycle safety survey below to get started.